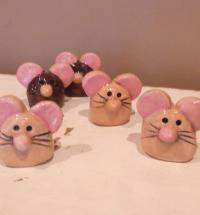 Handmade small ceramic standing mouse. 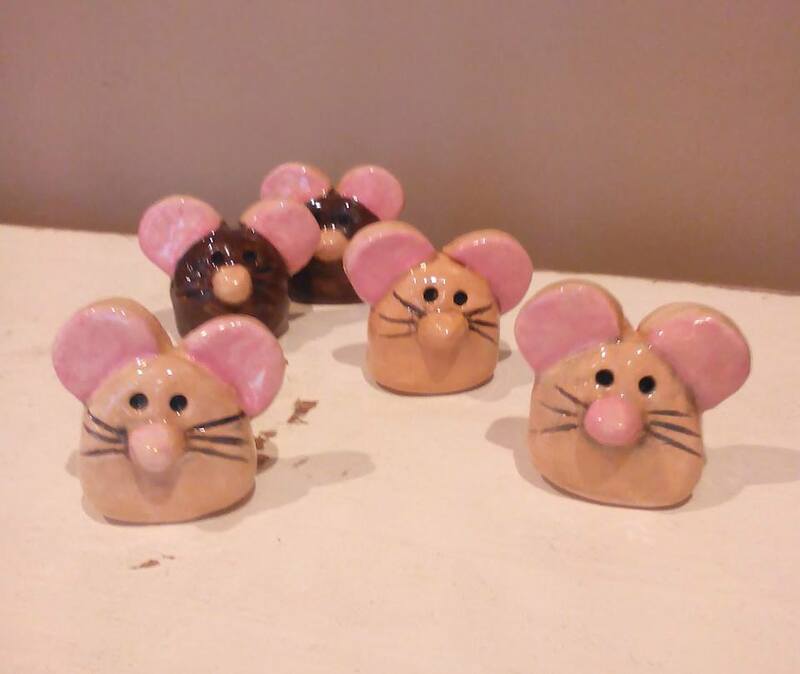 These mice are uniquely cute due to them being hand sculpted and each one will have slightly different glazed finish. To order, please tell us in the custom message box if you would like a brown mouse or beige mouse, then add to your basket and pay.